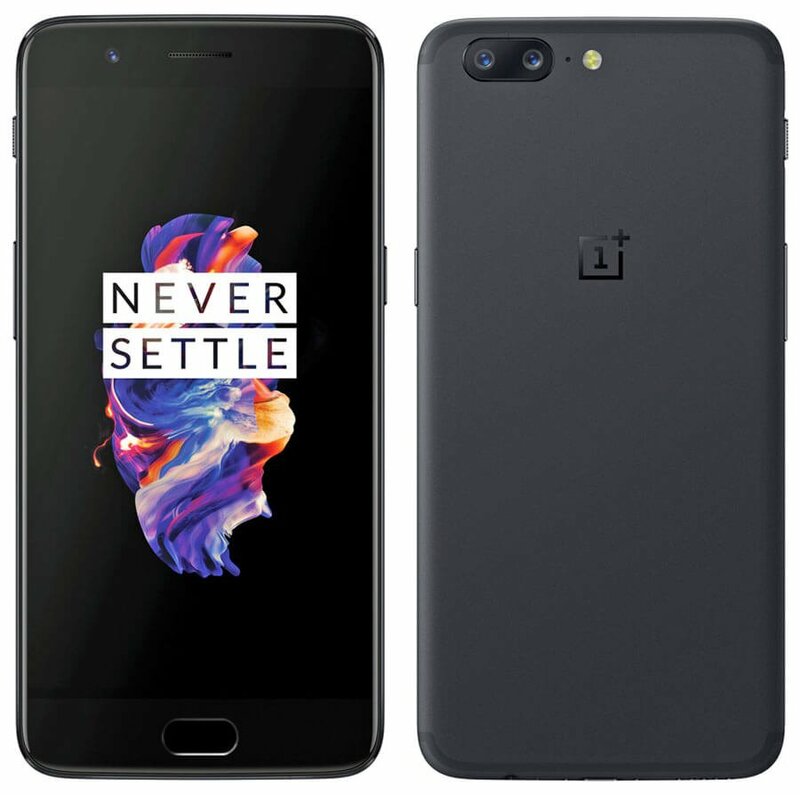 Canada OnePlus OnePlus 5 price release reveal OnePlus 5 has now been released to the masses! We're looking at $649 CAD! OnePlus 5 has now been released to the masses! We're looking at $649 CAD! 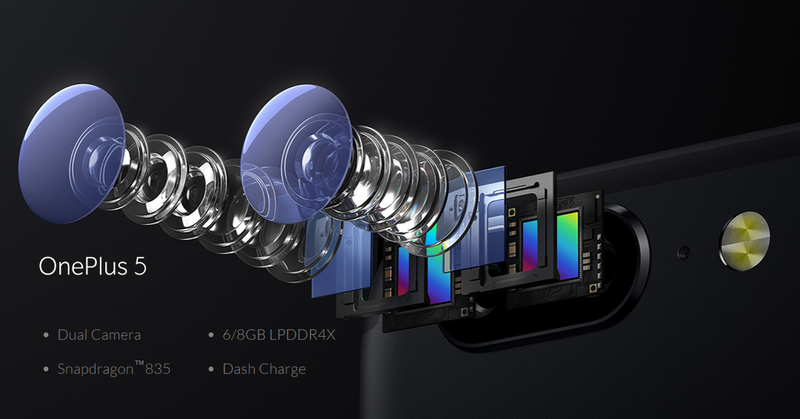 We’ve all been hearing the rumors, the candid pictures of the so call OnePlus 5, well folks this time we have the real deal! It’s the reveal of the much-anticipated device of the year at this present time. All OEM try to up one on each other! Now that the reveal is complete, we have all the details about the hardware specification. Like Carl indicated, there’s been a bunch of leaks. The surprising part is the price tag at $479 USD and $649 CAD. This device is looking quite attractive and it packs a lot. All the juicy stuff is over at OnePlus.